Lou joined Merves Amon & Barsz in 1996 and became a partner in 2004. 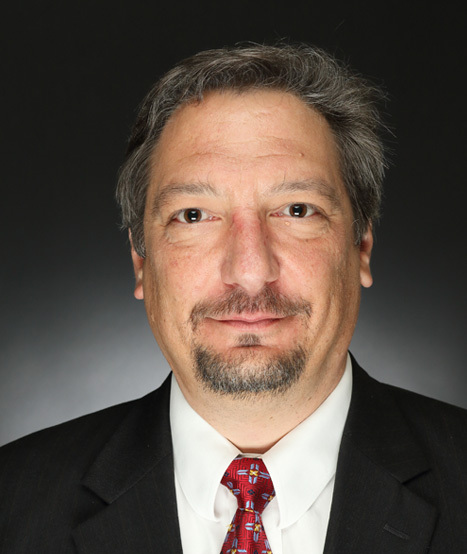 Today he is a partner in the newly formed firm of Barsz Gowie Amon & Fultz, LLC. With a focus on tax preparation, Lou’s clients include a variety of small and medium-sized businesses, individuals and non-profit organizations. He is also an expert in political campaign compliance at the Federal, State and local jurisdiction levels. Lou serves on the Board of the Delaware County PA Sheriffs’ Reserve Unit, a Pennsylvania non-profit organization, and is campaign treasurer for a member of the U.S. House of Representatives and two Pennsylvania State Senators. He serves as Treasurer to several local campaigns in Pennsylvania, and is past Treasurer for a local homeowners’ association. A member of the American Institute of Certified Public Accountants and Pennsylvania Institute of Certified Public Accountants, Lou is well-versed in QuickBooks and Certified in QuickBooks on-line. A graduate of Widener University, Lou is a lifelong resident of Delaware County. He and his wife and daughters live in Wallingford.